Are pigeons pests? Some think so and others do not. Its a difference of opinion in which can provide a long list for both pros and cons. 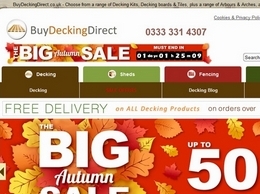 BuyDeckingDirect.co.uk offers all you need to build your own garden deck at competitive prices. Free delivery on most orders. 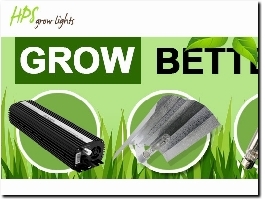 HPS Grow Light Store is one of the largest retailers of hydroponics in California.We offer a huge selection in grow light kits, electronic ballasts, HPS MH bulbs, reflectors, hoods and accessories for growing your plants. 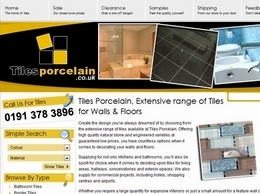 Create the design you’ve always dreamed of by choosing from the extensive range of tiles available at Tiles Porcelain. 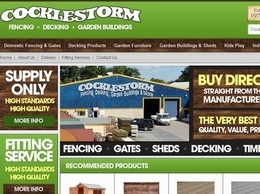 High quality fences, decking, garden furniture and sheds. Manufacturing and fitting superior garden fencing and gates for over 33 years. 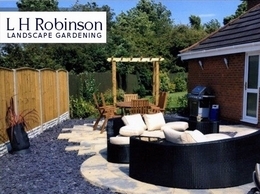 L H Robinson is your first choice for quality professional landscaping services in Grimsby and the surrounding areas in N.E. Lincs. 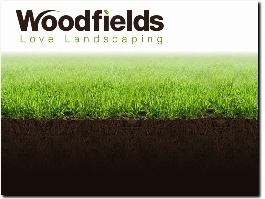 Driveways, paving, fencing, ponds, natural and artificial turf, and more. 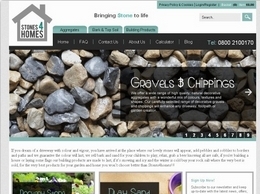 Supplying natural decorative aggregates, including slates, gravels and chippings, pebbles and cobbles, top soil and bark products suitable a range of projects from driveways and footpaths, gardens to children's play areas. 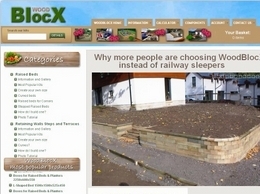 WoodBlocX is cheaper than stone and railway sleepers. Natural stone is expensive to buy and to build. WoodBlocX is comparable to Brick and much less expensive, easier to build yourself and lasts much longer than other wood based products. 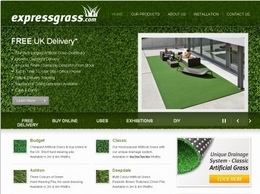 Create a fresh and funky look in your outdoor space with express grass. Make it neat and hassle free with our range of artificial grass, synthetic grass and astroturf. 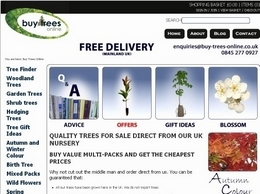 Buy Trees online offer a vast range of quality trees grown in the UK at fantastic prices. 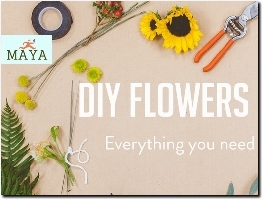 Buy hedging, buy shrubs, buy plants, buy trees online and bring a natural world of beauty straight to your door. 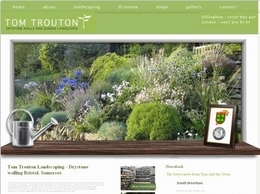 Tom Trouton is a professional landscaping company providing services throughout Bristol and surrounding areas. 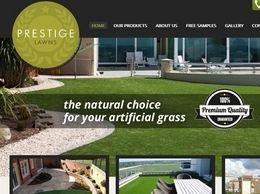 Prestige Lawns offer a range of artificial grass, perfect for gardens, terraces, play areas and more. 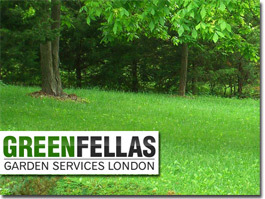 Greenfellas fencing North London are the leading garden fencing experts that provides fence installations. 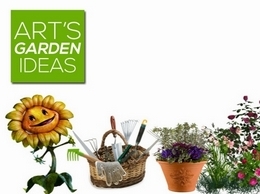 Garden Creation Services are a professional garden landscaping company offering a range of quality garden services. 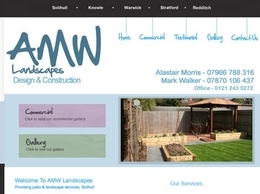 AMW Landscape are a Solihull based company providing garden services of all kind. 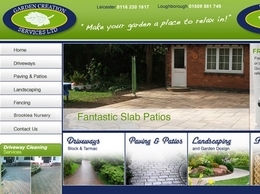 Garden Design services in Leicester with an excellent on-line portfolio and full guarantee on all work. 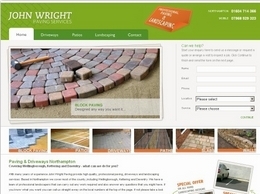 Paving and driveways plus various other services across Northampton and surrounding areas. 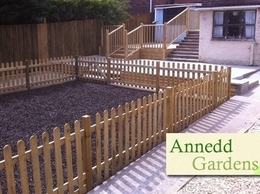 Annedd Gardens are a family run business based in Newport, specialising in both hard and soft landscaping for commercial and domestic customers. We take each job from start to completion with future maintenence if required and always plan around the needs and requirements of the customer. 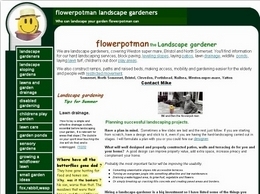 Landscape gardeners serving Northampton, Wellingborough and the nearby areas. 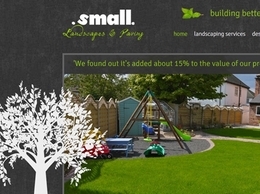 Offering decking, fencing, paving, driveways and much more. 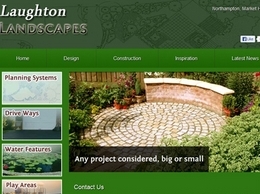 Garden Landscaping company located in Northampton, operates throughout Wellingborough. 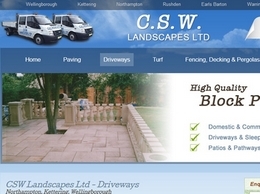 Services include, Full design, Block Paving, Patios, Fencing and much more. 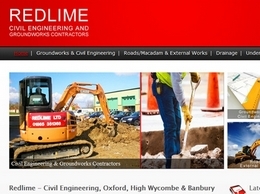 Redlime Engineering are a leading company providing a range of quality civil engineering services throughout High Wycombe, Banbury and Oxford including paving, landscaping, underpinning and more. 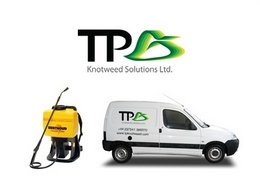 TP Knotweed Solutions Ltd provide the complete control, eradication and removal of Japanese Knotweed service. 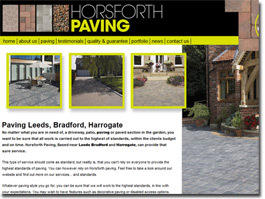 Horsforth Paving are a local friendly paving and landscaping company providing quality block paving and driveways across Bradford, Harrogate and Leeds. 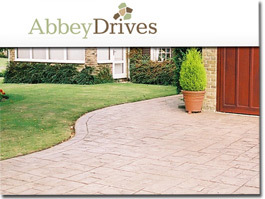 A family run business offering a complete range of driveway and patio paving services. 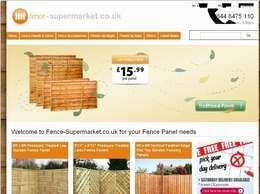 waltons.co.uk are one of the leading suppliers of garden fence panels in the UK. 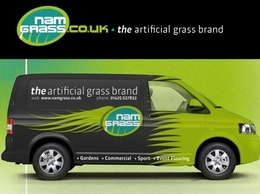 NAM Grass specialise in the production of high quality synthetic and artificial grass. 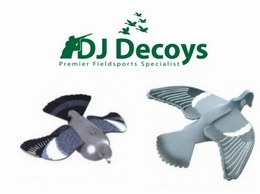 Their artificial grass is perfect for indoor and out door use, for lawns and sports fields.